Homeowners and business owners both come to Capital Carpet LLC in Washington, DC for years when they want the best in hardwood flooring. We have all the advantages when you choose us for your flooring needs including convenience and quality as well as the best pricing. 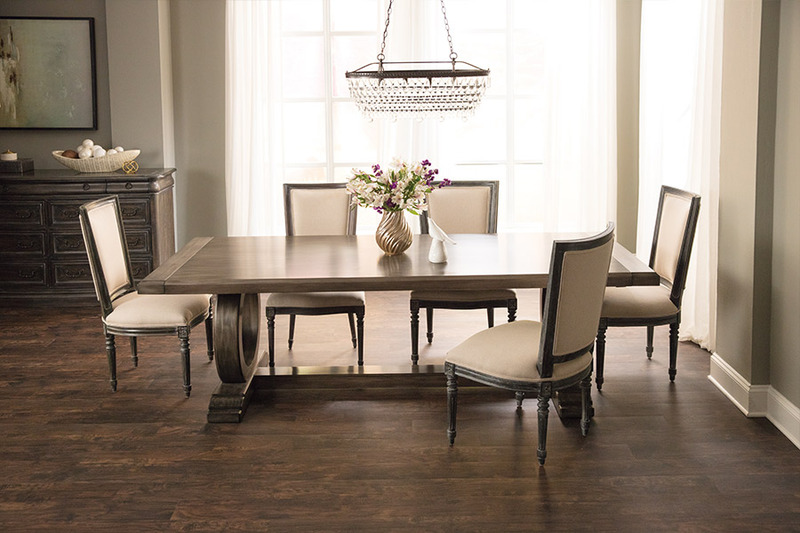 Our customers deserve the best in hardwood flooring, and we have it. By visiting our showroom in Washington D.C., you will access hundreds of hardwood flooring samples both solid and engineered. 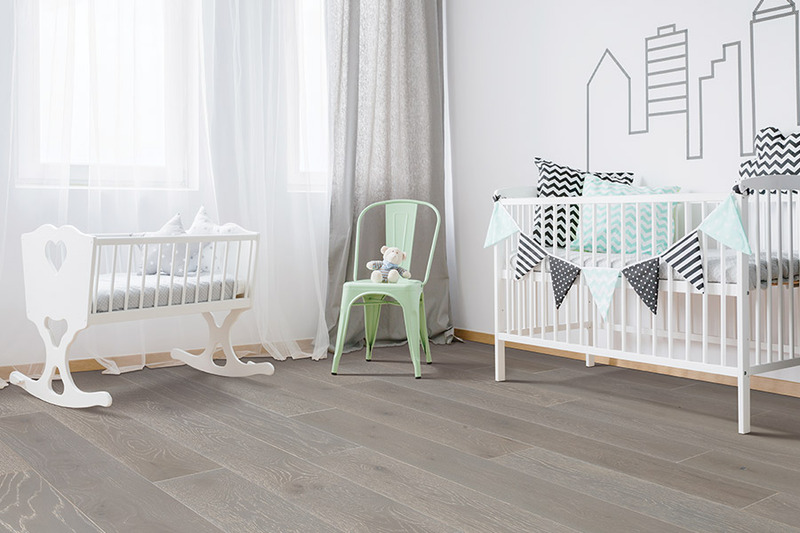 We will make sure to find the perfect flooring perfect flooring that meets your décoring needs as well as your budgeting. These are the flooring companies that people know, and the companies that have invested millions of dollars into their research and development of high-quality hardwood flooring. 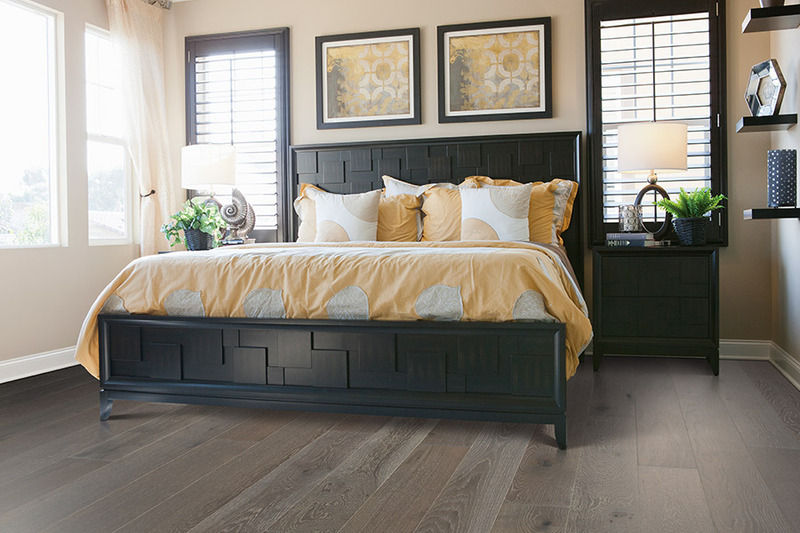 Because these companies have their own lines of hardwood flooring, we are able to show you hundreds of beautiful options, all priced right. Because our inventory is so vast, we are able to show you virtually any species of hardwood that you may want, including exotic species such as bamboo or Tigerwood. We can also show you a large variety of “green” hardwood flooring, as well flooring that can be installed over concrete or below grade. In fact, there is almost no type of hardwood flooring that we do not have access to, and that means you have that same access as well. 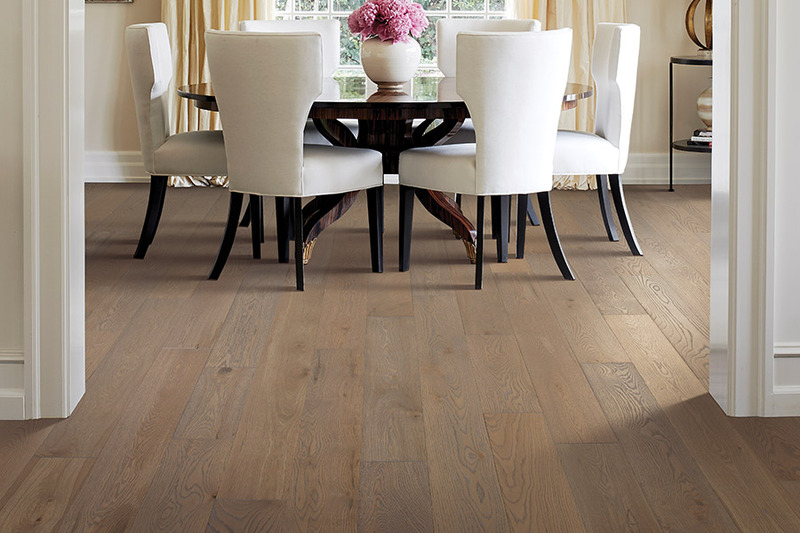 Our hardwood flooring installation services are second to none. 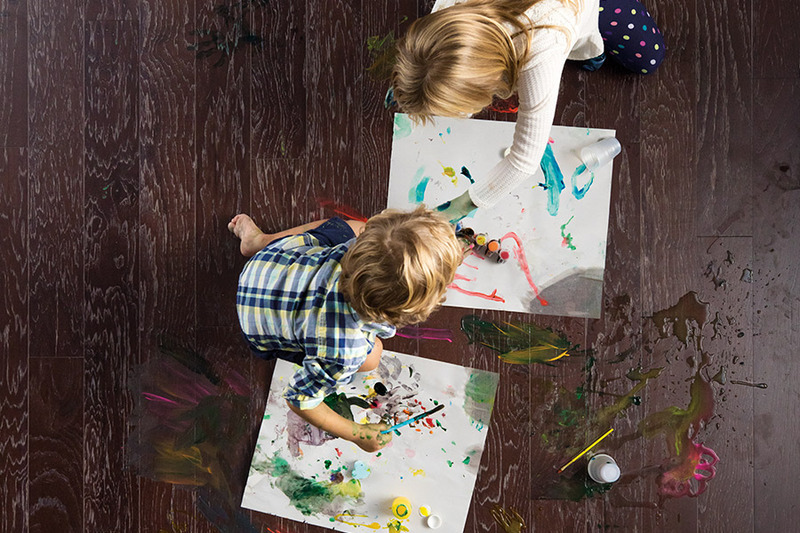 With more than two decades of flooring experience, we offer quality, professional flooring installations that meet, or exceed, the highest standards. If you are in the market for quality hardwood flooring and would like to see one of the most extensive selections of flooring systems in this entire area, come by and see us at Capital Carpets in Washington, DC today.